The Granada based premium boutique cigar manufacturer announced today a management restructuring after Mombacho Cigars, S.A. and Rob Rasmussen, Brand Manager, made the joint decision to end their work relationship effective February 11, 2019. Jaxsears Inc. will now lead Mombacho’s marketing activities while Rob Rasmussen will continue pursuing other professional interests. 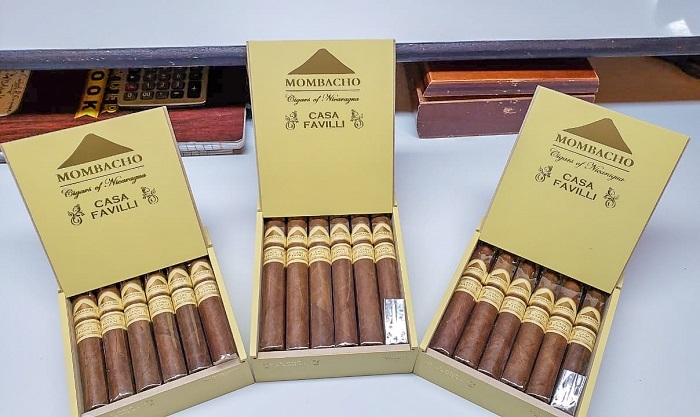 Mombacho Cigars S.A. announced today that it would begin shipping a limited Pre-Release of Casa Favilli to retailers in the US and Switzerland. 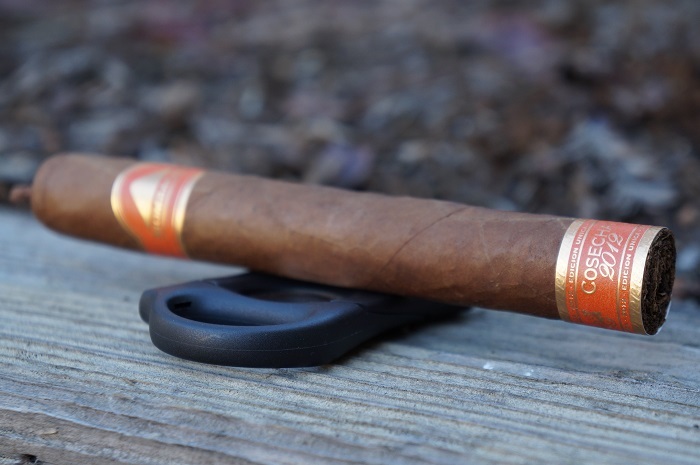 The Mombacho Cosecha 2013 is without a doubt Mombacho's finest cigar release to date. While I thoroughly enjoyed the Cosecha 2012, I believe the 2013 has elevated levels of flavor complexity. You need to run, not walk, to your local B&M and buy these before they're gone. 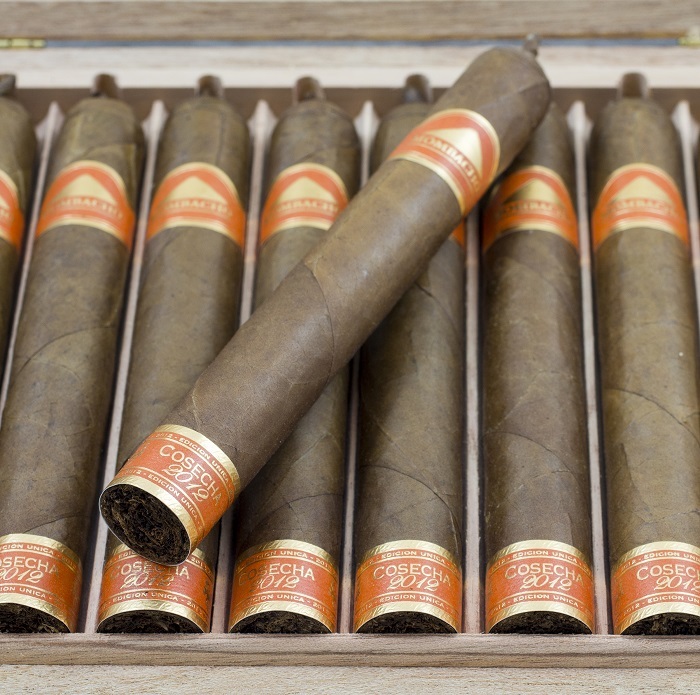 Cosecha 2013 is a vintage Nicaraguan puro and will be available at select cigar retailers in the near future. The shipment of this special cigar was delayed nearly two months due to the turmoil currently engulfing the country of Nicaragua. The cigars will be distributed to retailers around the world once they reach the US. 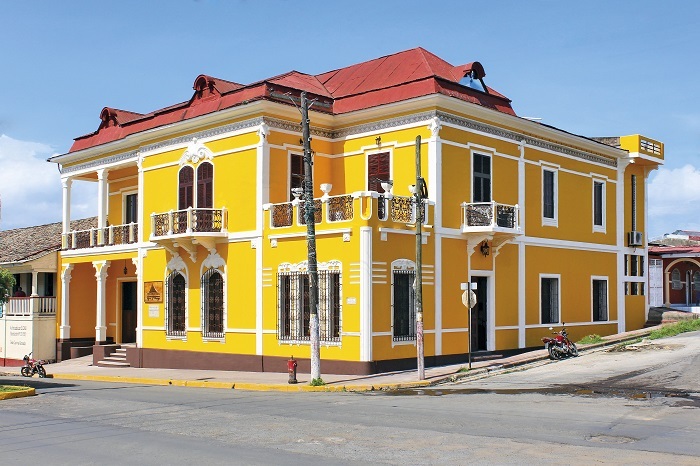 Casa Favilli also had the honor of being the most visited cigar factory in Nicaragua in 2017. In addition to these honors, Casa Favilli was also awarded the TripAdvisor Certificate of Excellence in 2017. 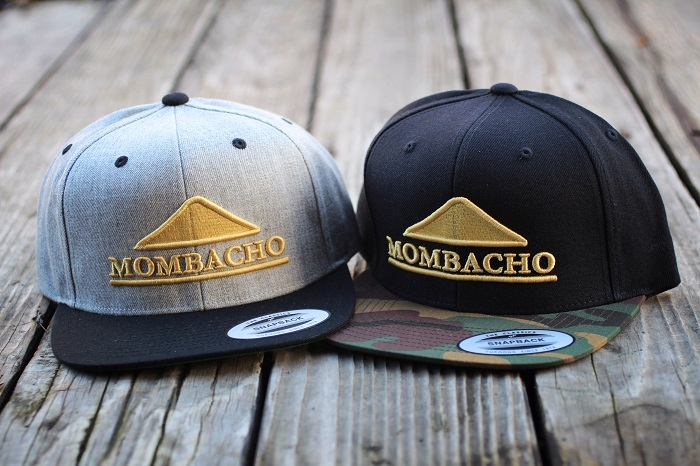 Mombacho Cigars announced the launch of its online merchandise store today. The store will feature Mombacho branded merchandise for its fans to purchase. The store will not sell any tobacco products. The Mombacho Cosecha 2012 is a really cool concept and has me looking forward to smoking more of these and seeing what other year offerings will provide. 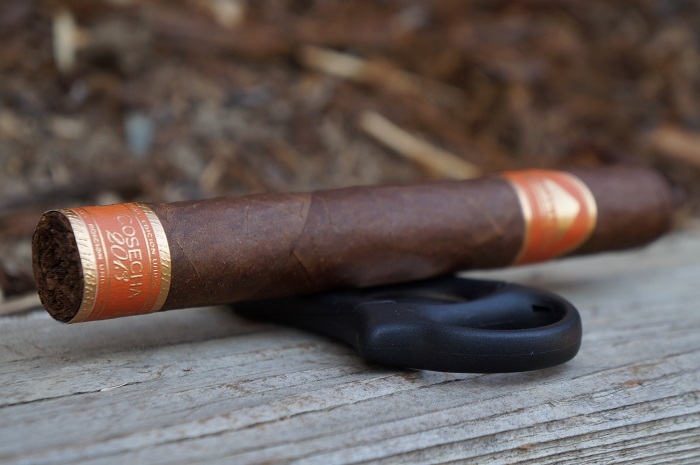 If you're a fan of Mombacho or like the concept, this cigar is a must try. Mombacho Cigars, S. A. announced that their Cosecha 2012 has begun shipping to retailers after its release at the 2017 International Premium Cigars & Pipe Retailer (IPCPR) trade show in Las Vegas, NV. Mombacho also announced that their popular Mombachito will begin shipping in new 10-count and 50-count boxes.